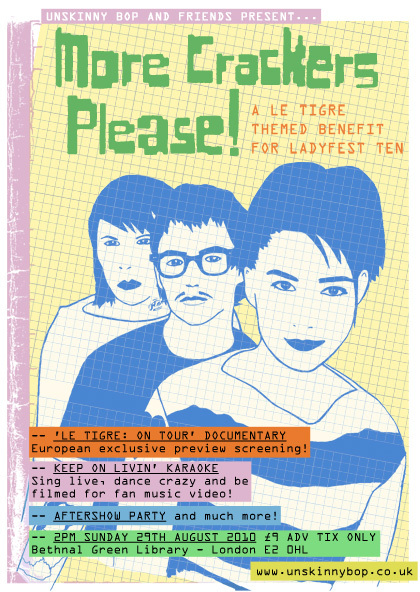 Hey we have a London Screening at a benefit for Ladyfest! We are so happy to be a part of it 🙂 Heres the flyer and check out their FB Page! Sounds like a great dvd looking forward to seeing it.